New forestry legislation is under way. Minster of State at the Department of Agriculture, Food and Marine, Deputy Tom Hayes TD, last week introduced a new Forestry Bill in the Dail. This is the first Forestry Bill introduced since 1954. 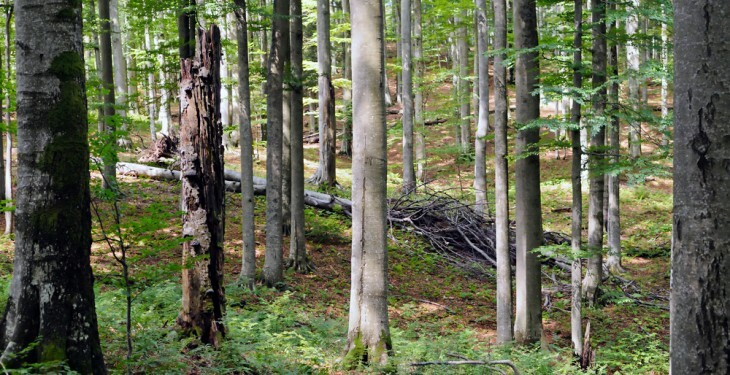 The bill’s main aim is to support the development of a modern forestry sector, taking note of good forest practice and the environmental protection. The bill takes into consideration the progress that has been achieved in the sector in the 67 years since the First Forestry Bill was introduced. There have been many technological, scientific and regulatory developments in the intervening period. “Key among these has been the recognition that forests are a multi-functional resource with economic, social and environmental benefits,” said Deputy Hayes. “I need to ensure there is an appropriate balance between the various interests. One of the objectives of the bill is to promote and facilitate the growth and sustainability while at the same time having regard to protection of the environment and maintenance of the social benefits and other public goods that forests provide.” He stressed that the bill is about forestry and good forest practice. Some of the key details include enhanced ministerial functions in areas such as promotion, regulation and monitoring of forest operations. 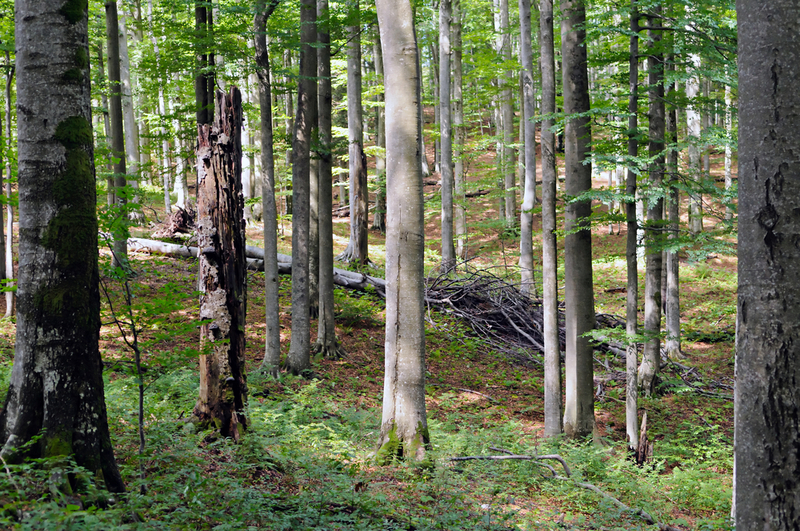 The bill also provides for the protection of the environment when any forestry activity is being planned. It caters for forestry protection specifically relating to forest fires and it allows the minister to require a landowner to remove vegetation from uncultivated land that is posing a threat to an adjoining forest or to authorise persons to enter the land and remove the vegetation. The bill also includes areas such as control of species, felling licenses, enforcement and issuing of penalties. Concerns were also raised that the new Forestry Bill does not have enough of an emphasis on the developmental or promotional aspect in regard to forestry. These deputies cited the many benefits the forestry can have for farmers, forest owners and the wider economy. Another concern raised in the debate was the concern that the new legislation will work better on large forestry plantations, rather than on smaller plantations under 10ha, which represent 47 per cent of all forestry. The power given to the minister to make compulsory purchases of land deemed suitable for afforestation or other forestry-related activities was a further concern raised in the debate. It was mentioned that the wording of this provision was too vague and could be open to abuse. The debate on the bill, in its second stage, is currently adjourned, as a number of deputy’s still have to speak on the matter.